UK car rentals and leasing companies directory. 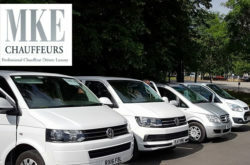 UK car hire and leasing companies for business or personal car hire or leasing deals. 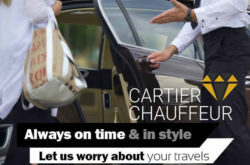 UK chauffeurs limousine services London. 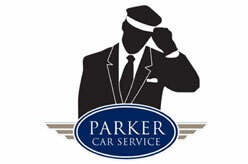 Find car hire companies at Heathrow Airport, . 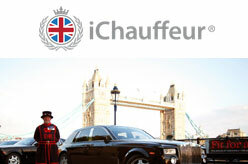 Airport Chauffeur London. List of Gatwick Car Rental Companies.